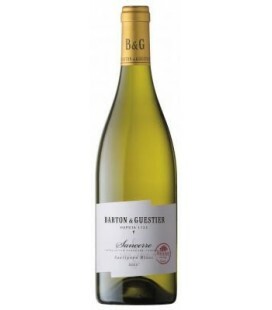 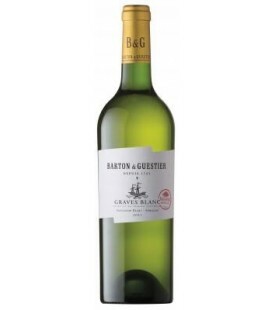 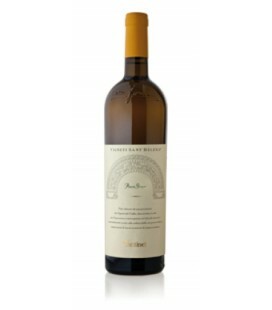 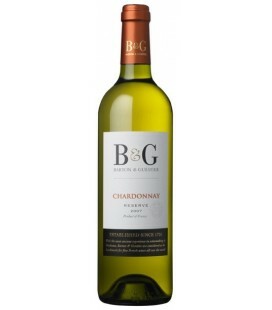 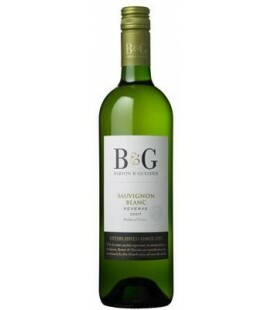 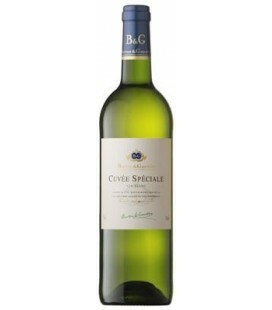 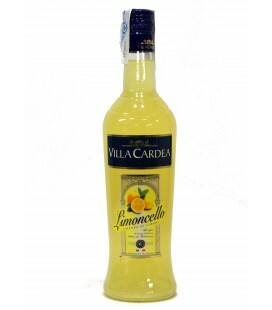 This wine stands out for its pale lemon yellow colour, is fruity, palatable and has been developed with the traditional method but in turn takes into account current taste. 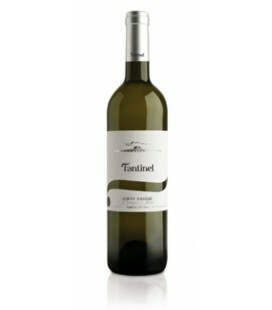 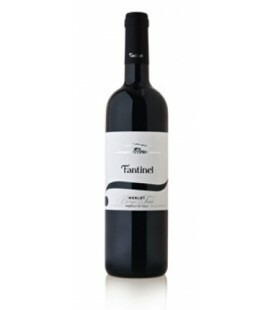 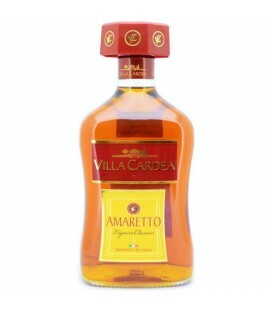 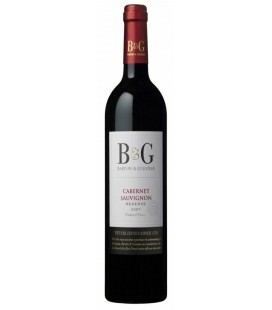 This wine is characterized by its garnet color and it’s fruity palate. 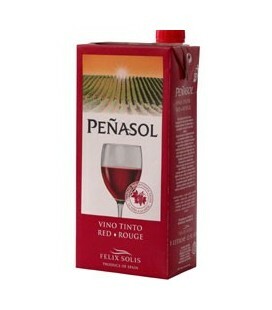 It is an easy-drinking wine that fits in with present tastes. 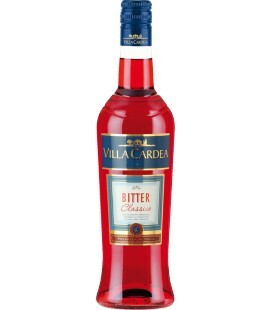 This bleeding has traditionally been developed, based on extracts of red wine and citrus and sugar, which are adequately homogenized, getting a drink of red garnet, full bodied and refreshing palate. 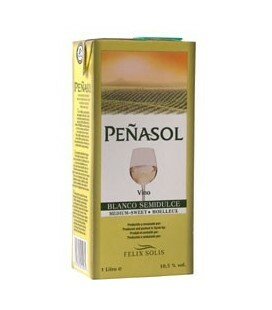 Brilliant and attractive pale lemon colour, very clean and shiny. 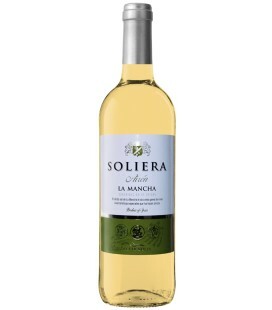 Clean, fresh, apple, peach and tropical aromas. 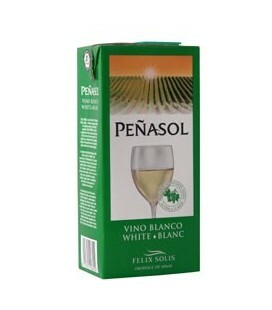 A very easy- to-drink, fresh and tasty wine. 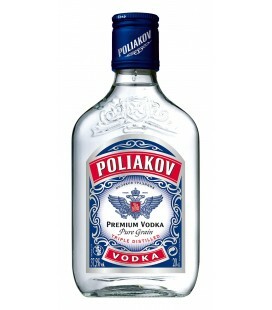 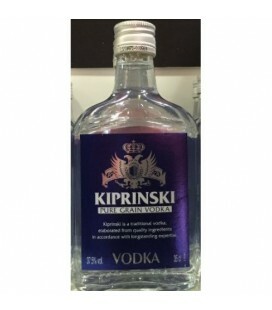 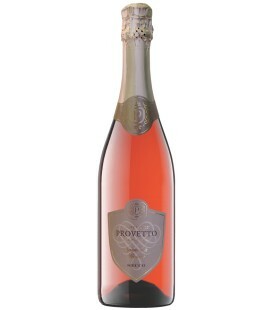 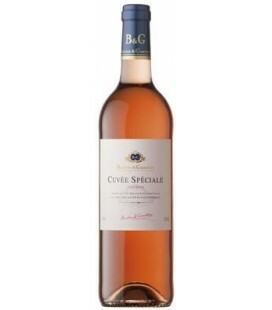 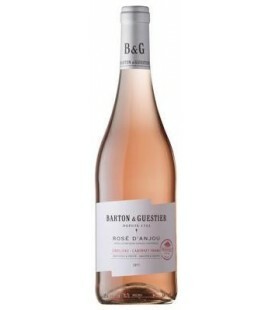 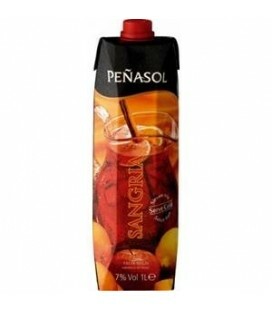 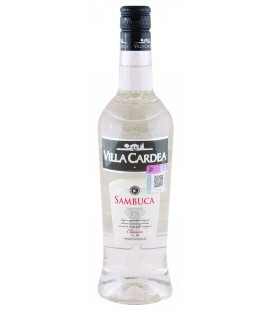 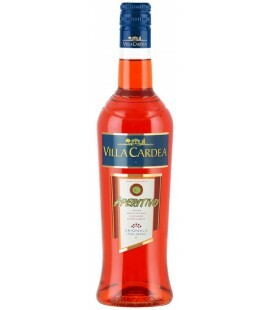 Attrative colour, fresh fruit and strawberry aroma and an elegant flavour. 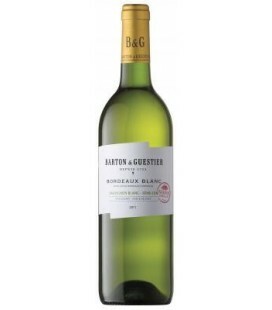 Harmonious and persistent taste. 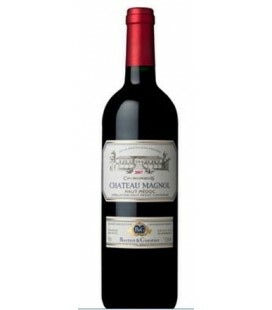 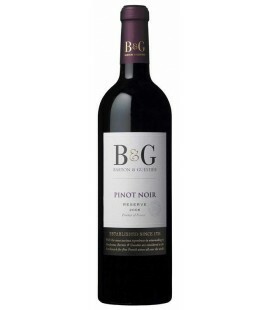 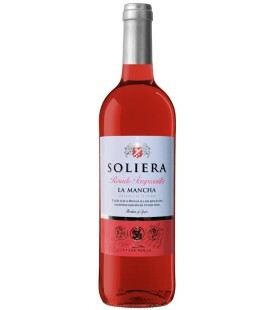 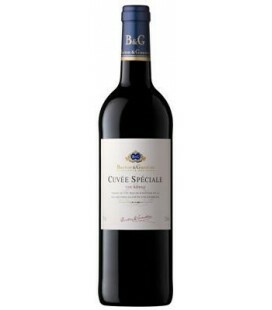 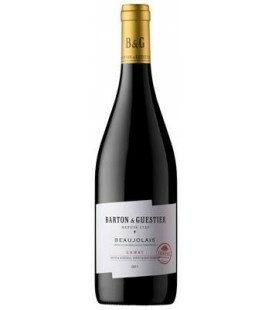 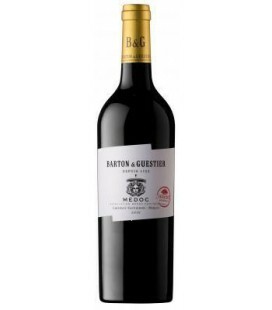 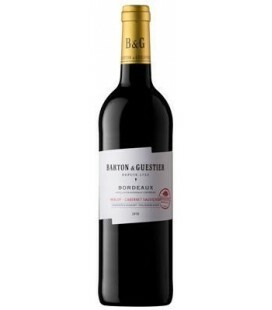 Very nice cherry colour, red berry aromas and warm and nicely- balanced and persistent taste. 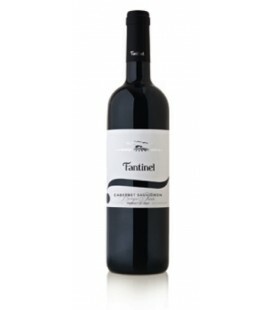 Made with grapes matured under extreme conditions, between the heat of the day and the coldness of the night, which has provided this wine with an exception quality. 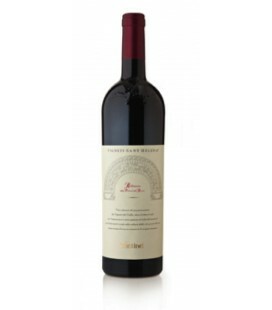 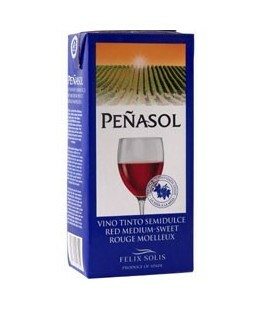 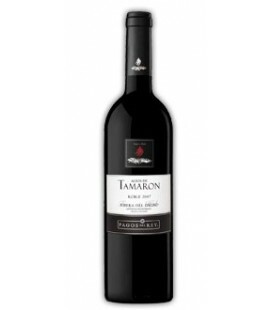 Deep ruby-red in colour with amber tones this wine has complex aromas of dignified wood, vanilla and red fruit. 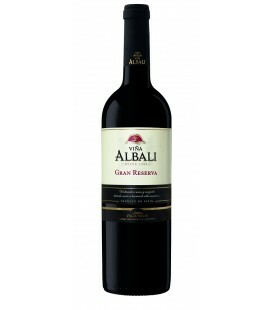 Dry and warm on the palate, the Gran Reserve maintains perfect tannic balance and a pleasant bouquet. 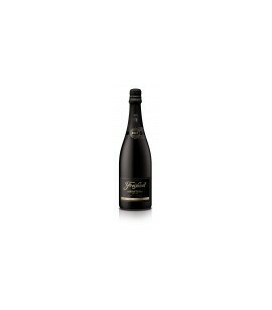 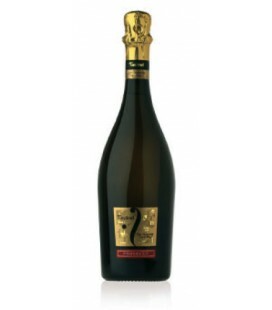 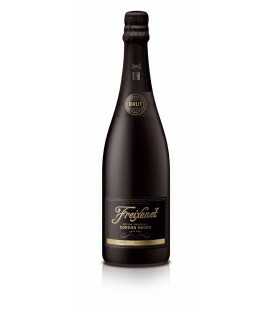 It is a delicate Cava Method Champenoise, which is naturally fruity but dry. 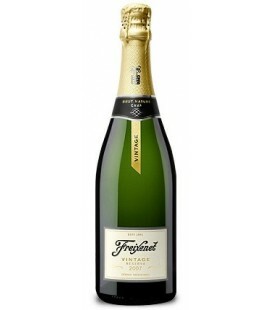 Fine and persistant bubbles producing as elegant mousse. 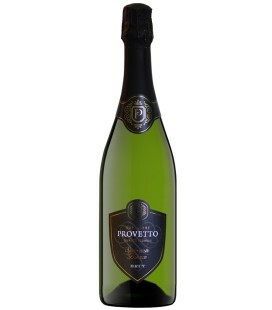 Clean and light with a long lasting length.